Established in 2005, Bauer Gemmological Laboratories (BGL) is located in Melbourne and provides a range of gemmological services such as diamond and gemstone certification and laser inscription. 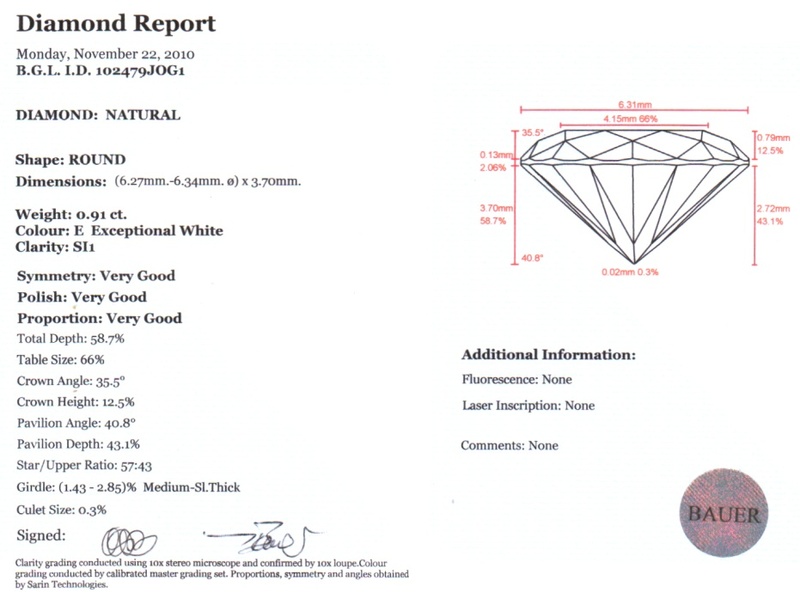 BGL provides full certifications, mini reports and reference cards for diamonds and other gemstones (including pearls). In addition to this, BGL also provides laser inscriptions not only for diamonds, but also for other gemstones. In 2009, Jewellers Trade magazine reported that BGL was approved by HRD ambassador Aidan Boveri.